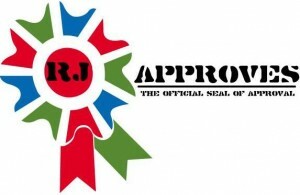 learning | RJ Approves This Message! 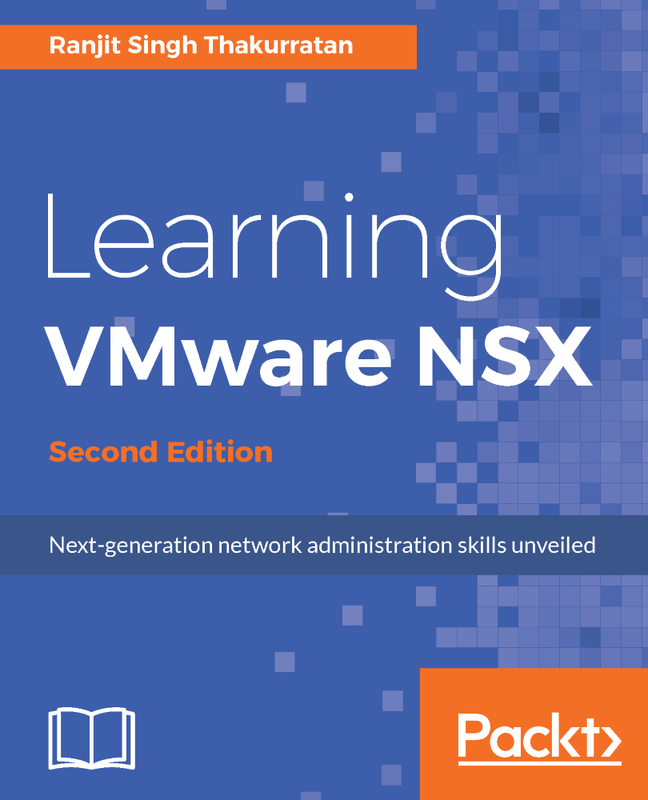 Just in time for VMworld 2017 which officially kicks off in an hour from now, the second edition of “Learning VMware NSX Second Edition” released. I took all the constructive feedback from the first book and incorporated in the second edition. 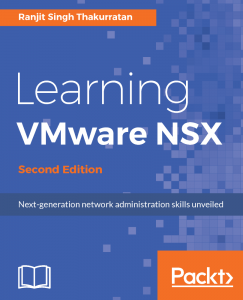 The second edition comes with all the applicable updates for NSX 6.3.3 and brings deep clarity to help you get started quickly with VMware NSX. Software-defined Networking not only makes it easy to connect your networks and expand at fission pace, but also makes it a breeze to connect to multiple public clouds with near zero infrastructure investment (The statement depends on your topology). Order your’s today and feel free to get back to me for all feedback. It will be most welcome. Lastly, many thanks to my readers and last but not the least, my lovely Wife and my lovely Pup who remind me why we need to smile every day and celebrate our lives.